Born in 1950 in Mississippi, Larry Hoover grew up in Chicago. He became the leader of the Supreme Gangsters, which merged with a rival gang to become the Black Gangster Disciple Nation. In 1973, Hoover was sentenced to 150 to 200 years in prison for killing a drug dealer. Despite attempts to portray himself as reformed, he was indicted in 1995 for continuing to orchestrate gang activity from prison. 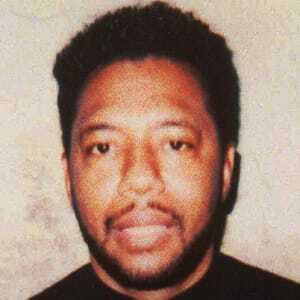 Larry Hoover, also known as "King Larry," was born on November 30, 1950, in Jackson, Mississippi. His parents moved the family north to Chicago, Illinois, when Hoover was 4 years old. 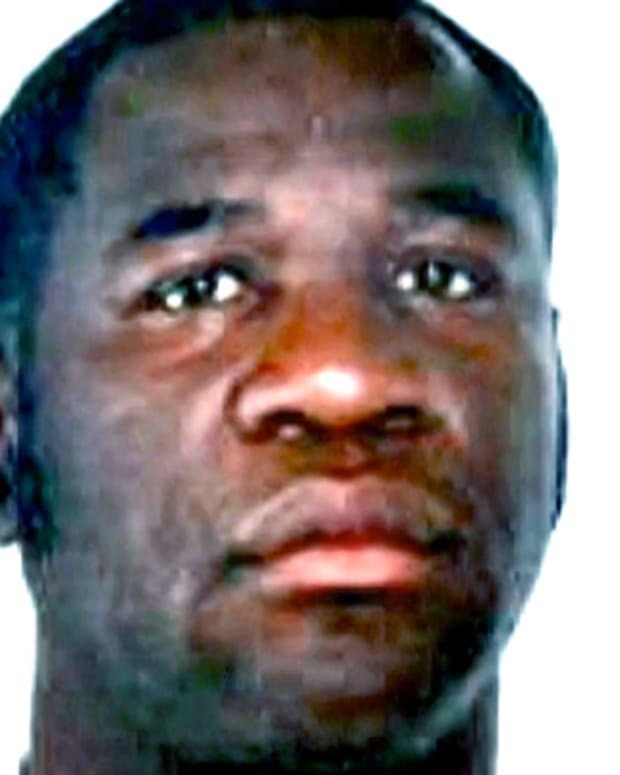 By age 13, he was on the streets with a group called the Supreme Gangsters, engaging in petty crimes such as theft and mugging. His criminal activity soon evolved to shootings and assault. 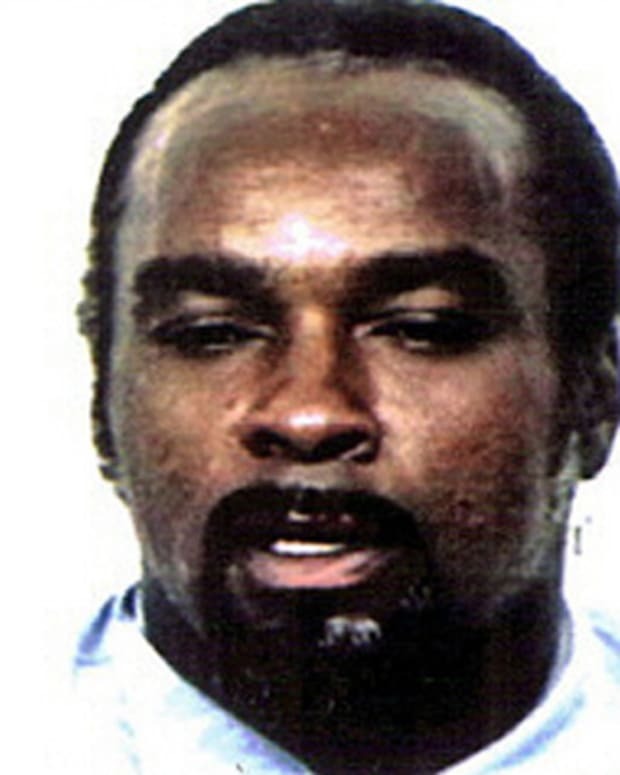 Hoover ascended to a leadership role as the Supreme Gangsters grew, and he later joined forces with rival gang kingpin David Barksdale to form the Black Gangster Disciple Nation. 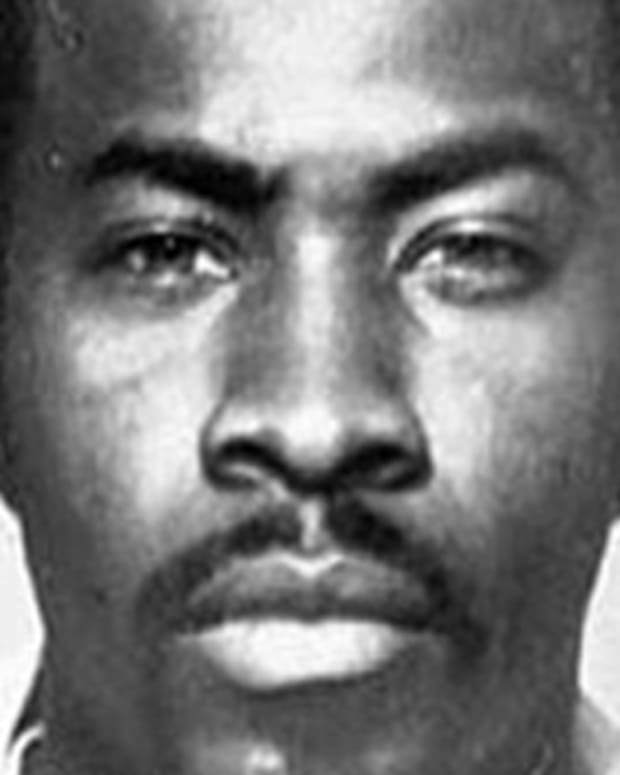 In 1969, after Barksdale was wounded in a shooting, Hoover took charge of the Gangster Disciples. The gang assumed control of the South Side drug trade, making more than $1,000 a day in profits. By his early 20s, Hoover had been in and out of prison several times, and had endured at least six separate shooting attempts on his life. 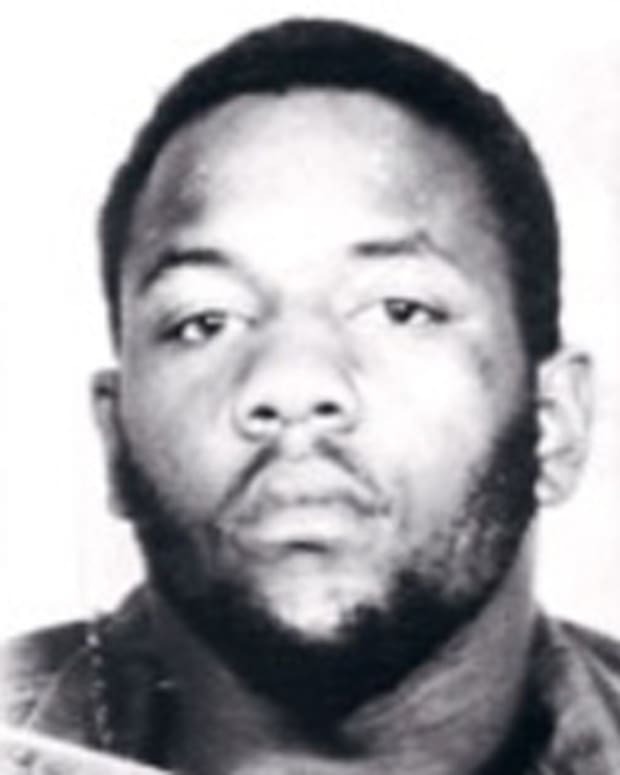 However, he was unable to escape the reach of the law when he and another Gangster Disciple, Andrew Howard, were charged with murdering dealer William Young on February 26, 1973. The two men were sentenced to 150 to 200 years in prison, with Hoover sent to the maximum-security Stateville Correctional Center in Crest Hill, Illinois. But Hoover&apos;s power seemed only to grow inside Stateville. He began protecting other inmates, who in turn became devotees and new recruits for the Gangster Disciples. 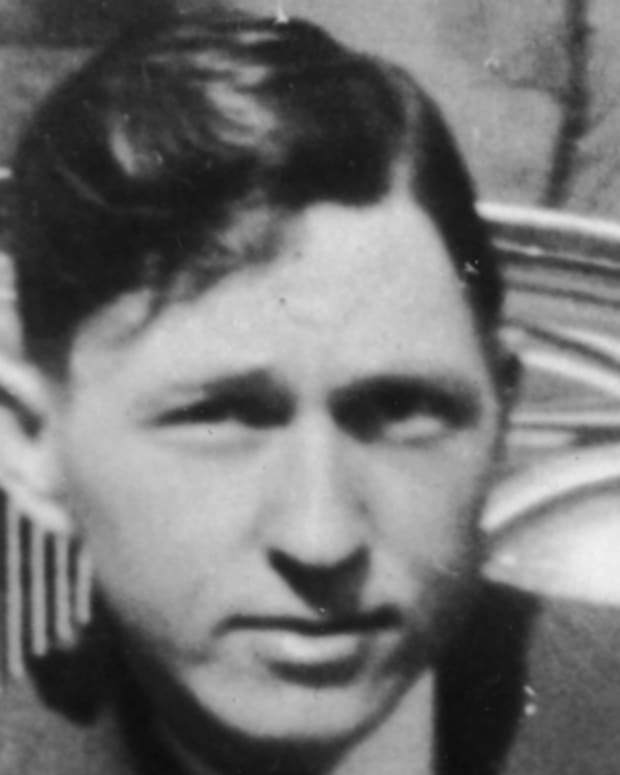 His control over the other prisoners was recognized by the warden&apos;s office, which began looking to Hoover as a positive influence to quell riots and uprisings within the prison system. Hoover, inspired by the biography of Mayor Richard J. Daley, began discouraging violence among his followers. Instead, he made education mandatory for members of the Gangster Disciples, and instructed his army to "go to school, learn trades and develop ... talents and skills, so that we will become stronger in society." Changing the G.D. of "Gangster Disciple" to "Growth and Development," Hoover&apos;s move to reform began gaining positive attention from the outside. Growth and Development created nonprofit organizations that registered voters, a music label that helped needy children, a series of peaceful protests to fight the closing of public programs, and even a clothing line. Dubious prison officials, however, saw Hoover&apos;s good intentions as a ploy to get out of prison and resume his illegal activities. While friends and allies on the outside lobbied to get Hoover paroled for his contributions to society, law enforcement agents insisted that he was finding new ways to expand his criminal ventures. The Gangster Disciples had grown to more than 15,000 members in at least five states. Their drug profits had also risen well into the millions of dollars—all of which gang members attributed to the leadership of Larry Hoover. Transferred to another prison in Vienna, Illinois, Hoover was living a luxurious lifestyle that involved new clothes, expensive jewelry, specially prepared meals and private visitations from friends and loved ones. 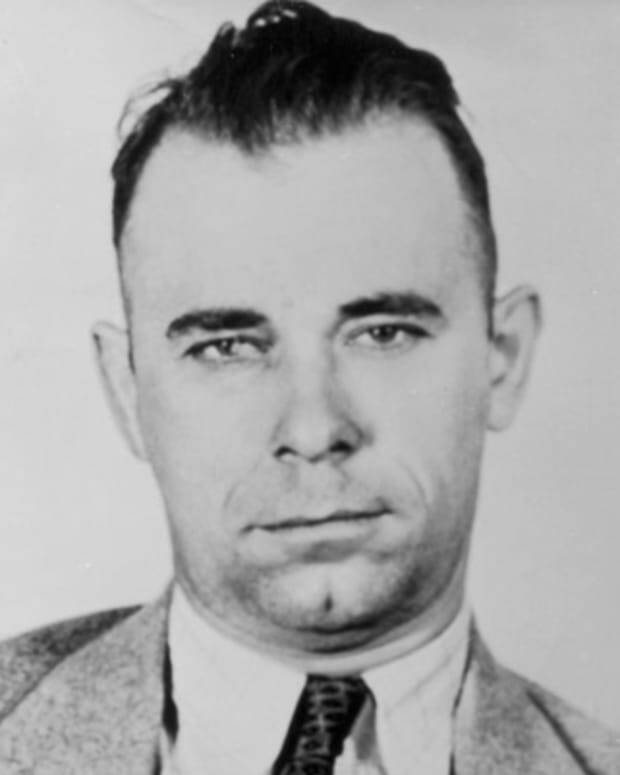 Suspicious authorities began wire-tapping Hoover&apos;s private meetings, and discovered that he was running the Gangster Disciple group from within the prison system. Worse still, informants revealed that Hoover&apos;s nonprofit organizations were actually fronts for laundering drug money. According to the testimony of Gangster Disciple members, none of the proceeds for any of the so-called charities actually went to helping anyone in need. 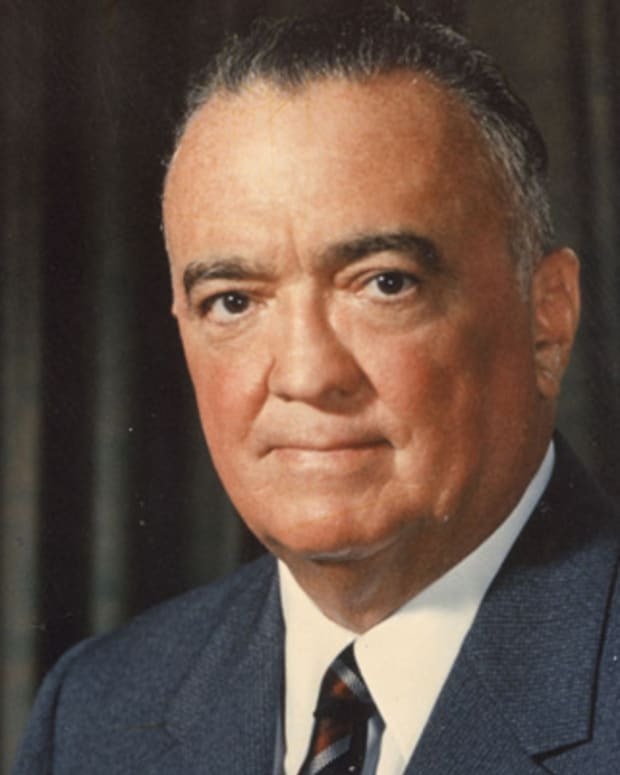 On August 31, 1995, after a five-year undercover investigation by the federal government, Hoover was indicted on drug conspiracy charges. He was taken from his prison cell and moved to the Metropolitan Correctional Center in Chicago to stand trial. 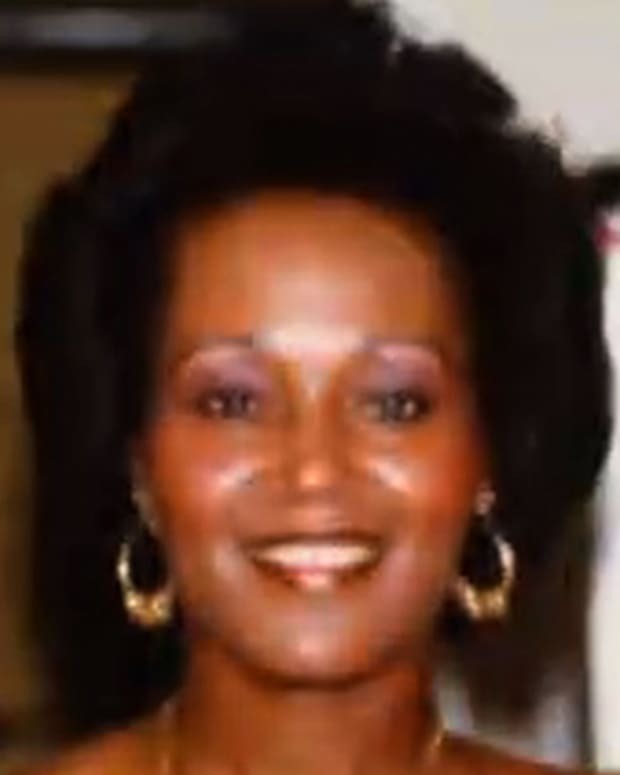 In 1997, Hoover was found guilty on all charges, and sentenced to six life sentences. He is currently serving his sentence at the United States Penitentiary Administrative Maximum Facility in Florence, Colorado.